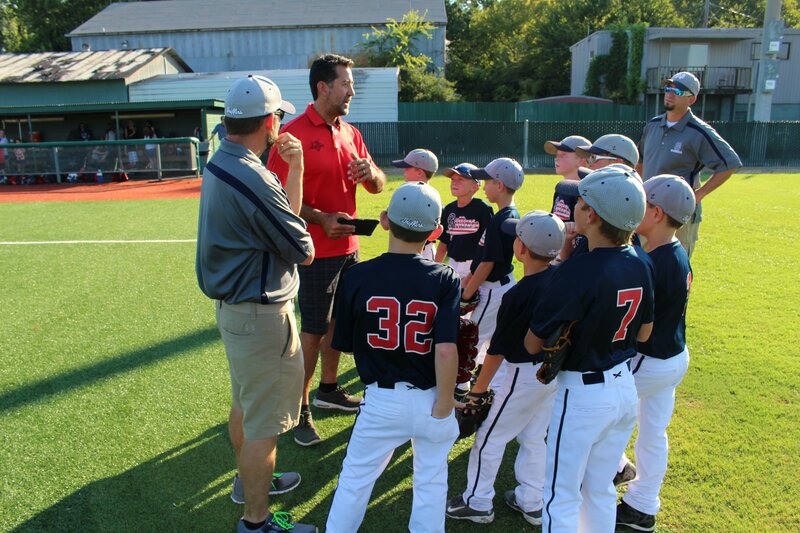 While some drills specialize in position or game situation, Trent Mongero's Pick and Pop "Ozzie" Drill is a fundamental must for every player on the field. 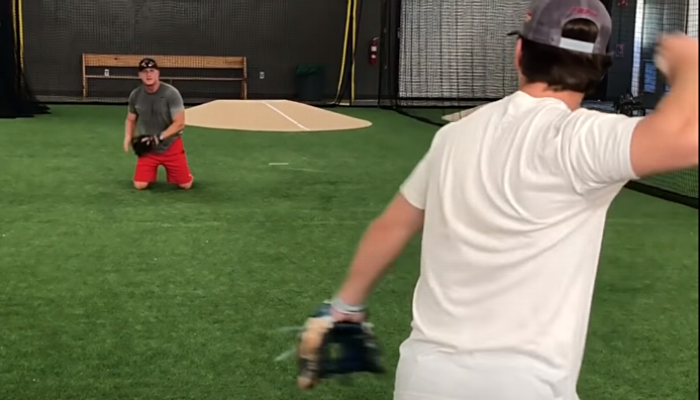 You'll want to use this drill again and again in practice, working on the three zones that Coach Mongero breaks down in his video. Read on to see the "PICK AND POP 'OZZIE' DRILL." Both a training tool to watch the ball into the glove and watch the ball to the barrel of the bat, the Gosball is designed to help players in the game and in life. 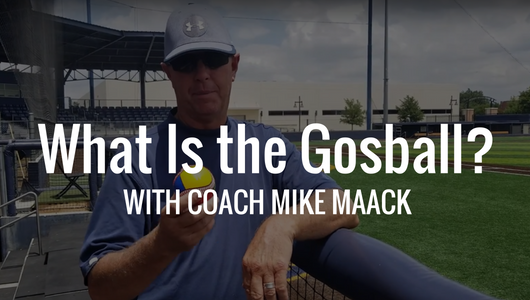 The Gosball story begins with Coach Mike Maack, college coaching for 14 years, then founding and coaching a baseball program at Prestonwood Christian Academy for 17 years. Read on to see how to get this training tool to use for your program.